Looking for Great Customer Insights? 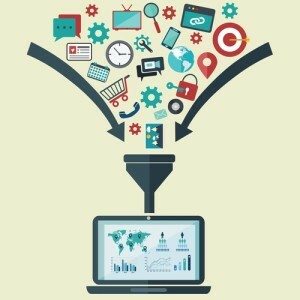 Data mining is an incredibly valuable tool for the future of your business. More so than at any other point in history, the success of a business depends on relationship building. Give your customers a great experience when they call your company! Check out these updated videos. No matter what your office looks like (storefront, on-the-go, home office), we want to hear from you! If you’re willing to talk to us about how your business works, send us a message. We’ll highlight your company as part of our Customer Spotlight series!